My instagram has reached 200 followers, and I am so thankful to all of them. 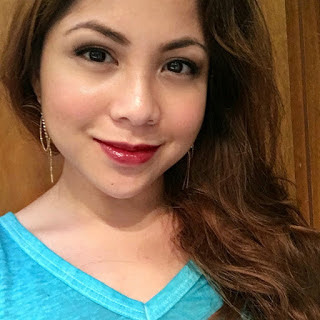 I also want to thank the Asian Beauty community for being so great! Many of you have helped me and inspired me to make this blog. I wanted to do this to thank y'all. I've included sheet masks and a few non-sheet masks in the bunch to give away to one winner. There will also be a few goodies in the bag, but it's a surprise. One #winner will be randomly chosen, and announced on 6/13/2016. Extra entry: tell me your favorite sheet mask in the comments below. Thanks for reading, everyone! Good luck! Check out my social media via the links below.